Our Core Exhibition, which has been displayed since 1978, is now closed for renovation. The new core exhibition will be open in April 2020. 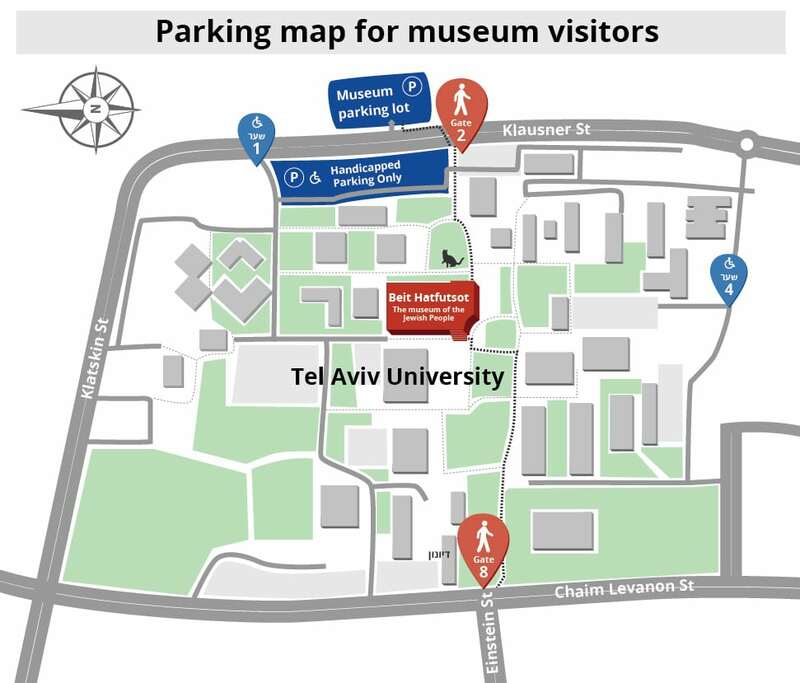 The Museum of the Jewish People at Beit Hatfutsot is located on the campus of Tel-Aviv University, Klausner Street, in Ramat Aviv.